Using a microphone is about the audience. 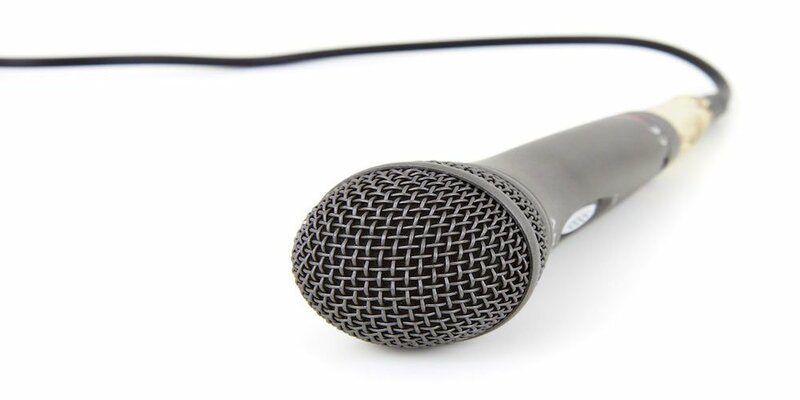 Microphone tips: When do you need a microphone? 20/30/50+ people? Can you be heard, and understood, from the back of the room? Don’t be “that speaker” who says they don’t need a microphone and then proceeds to shout, making it hard to hear. The size of the room, the furniture, the curtains, the carpet, the height of the ceiling, the noise from the adjoining bar or the kitchen all impact the need for a microphone. You should not have to strain your voice to get your message across effectively. If aren’t sure whether you need a microphone, rather use it. Arrive 20 minutes before the meeting begins to allow time for a quick check of the equipment, microphone stand height and microphone volume levels. Microphone tips: If you are nervous (hands shaking) use your less dominant arm to hold the microphone (against your chest), and use your dominant arm to gesture. Place your microphone hand over your heart, four fingers below your chin. If you turn from the waist (keeping your head in line) you will always have the microphone in front of your mouth. A working microphone distance for most speakers is around 12-15 cm (about 4 fingers) below your chin. If you speak softly hold it closer, if you speak loudly move it further away. With a lavaliere (lapel) microphone, attach it around 4 fingers below your chin (ensure there is something to clip it on). Make sure no clothing or jewellery will bump against it. Experiment with the best place to clip it for the best sound quality. Wear clothing which allows a clip-on power pack (belt or pockets). To reduce feedback don’t stand directly in front of or underneath a loudspeaker, or point the microphone at a speaker. 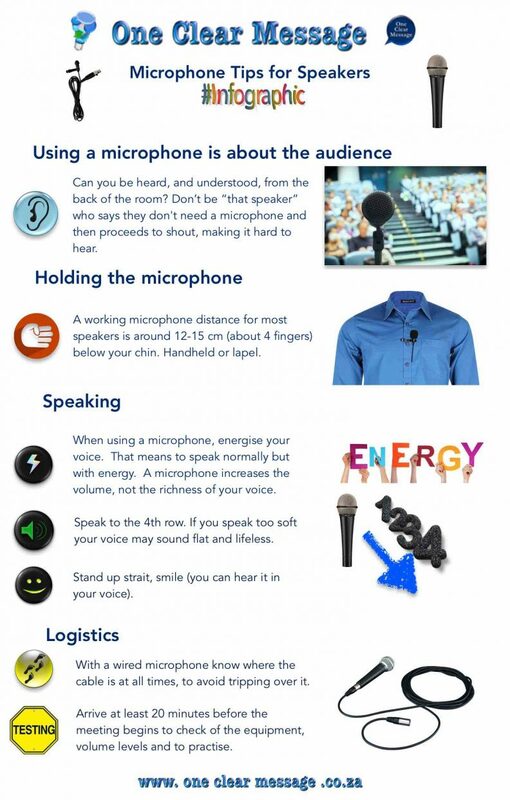 When using a microphone, energise your voice. That means to speak normally but with energy. A microphone increases the volume, not the richness of your voice. Speak to the 4th row. If you speak too soft your voice may sound flat and lifeless. Unless you are “Playing the Mike” don’t speak directly into the mike, speak over it. Let the microphone overhear your conversation. 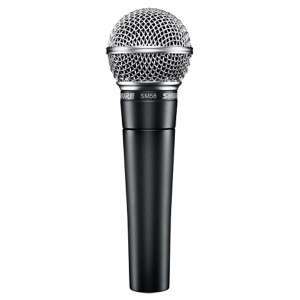 Speaking directly into the mike often causes your Ps to “pop” in the microphone. Playing the mike is when you use it for sounds effects and vocal tricks. Stand up strait, smile (you can hear it in your voice). Poor breathing and posture while speaking changes your voice and it is picked up on the microphone. With a wired microphone know where the cable is at all times, to avoid tripping over it. Know where the on/off switch is. Turn it off when not in use to avoid having your offline comments shared, and to reduce feedback. Be careful with a lavaliere microphone when holding something close to your body, smacking hands agains thighs or chest, or hugging someone (the sound will boom). Also, be careful of commenting, or wearing it to the toilet, while it’s turned on. If you want to learn how to create One Clear Message when speaking including Microphone Tips then contact us today!